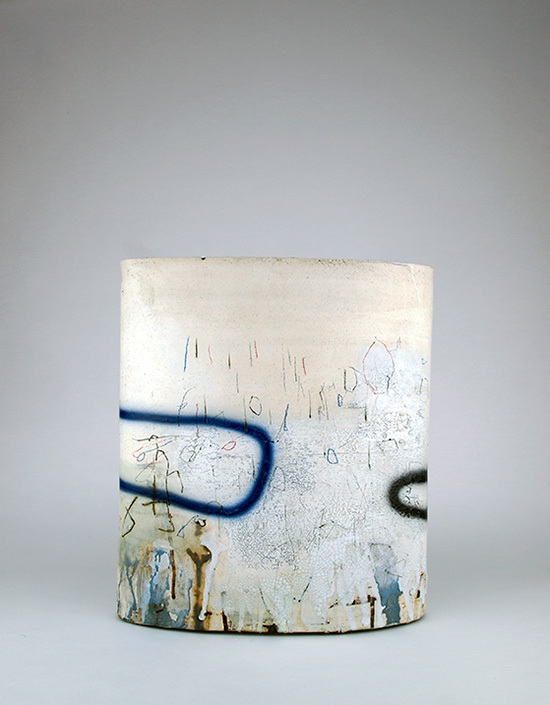 This time we want to introduce the St Ives, Cornwall, UK based artist, talented Sam Hall. 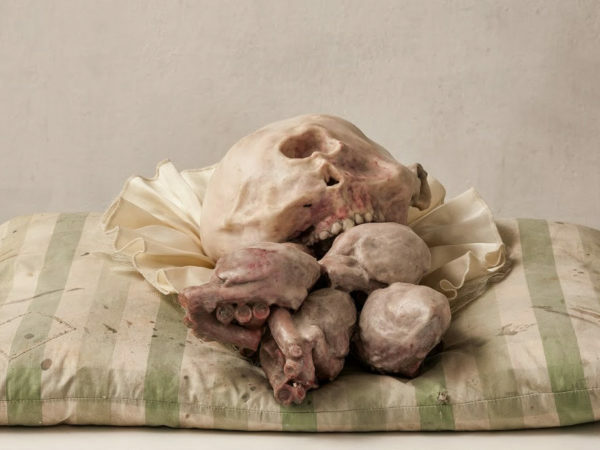 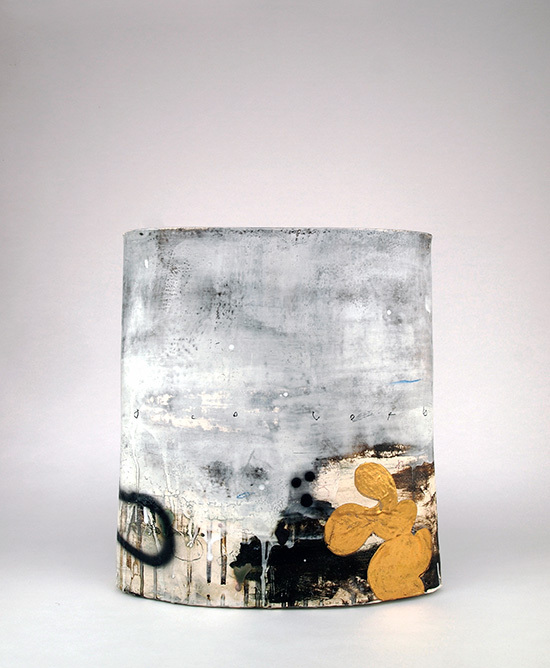 He creates stunning ceramic works which are brilliant mixture of certain kind of raw and gritty power and beautiful craftsmanship. 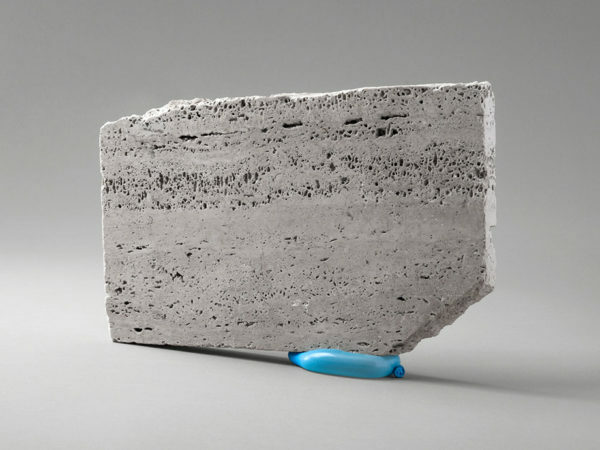 He starts to mold each piece as a simple form and then slowly works them thru with various ways until they’re transformed to these one of a kind art works. 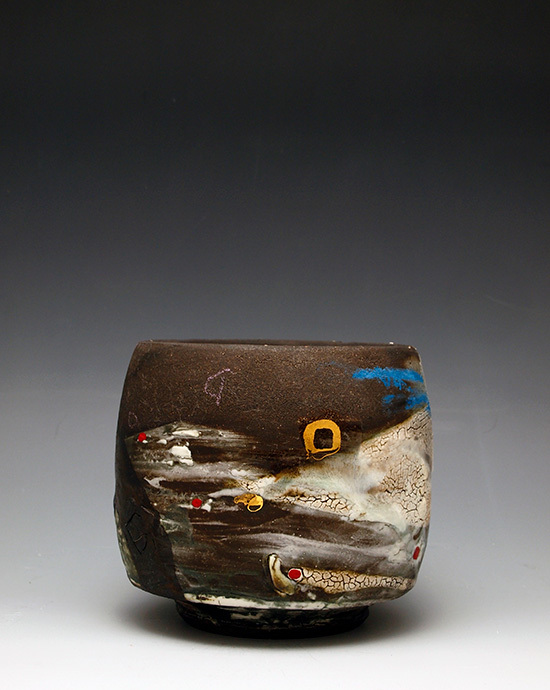 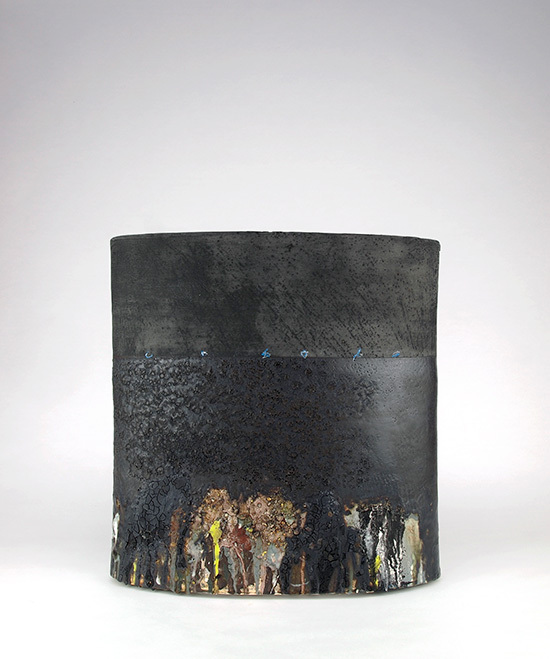 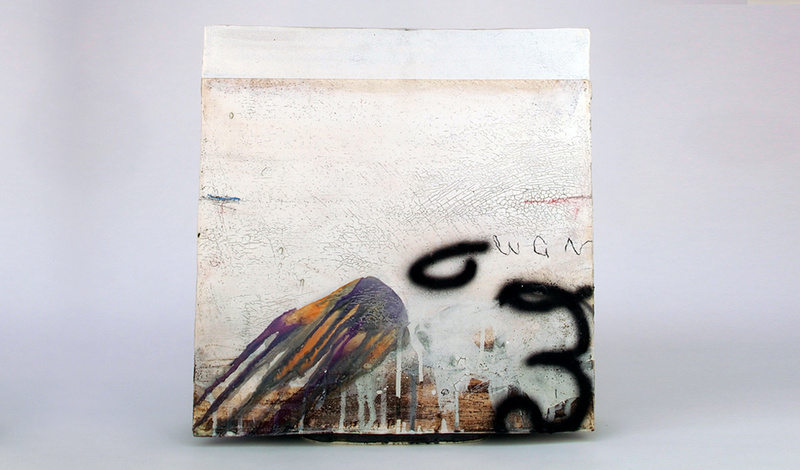 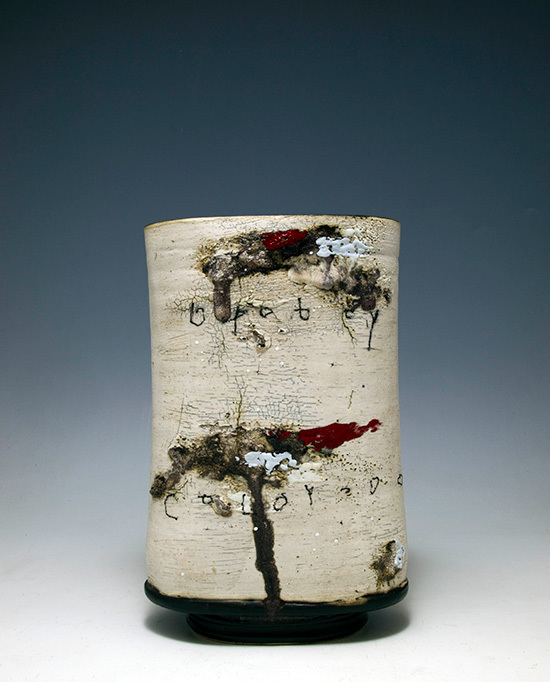 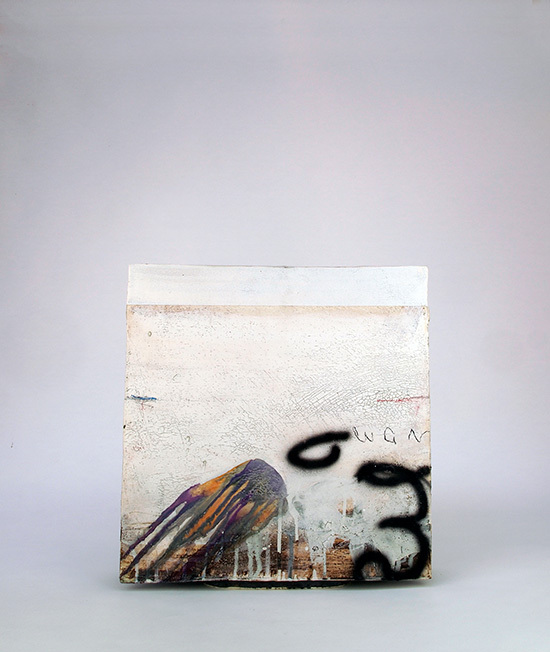 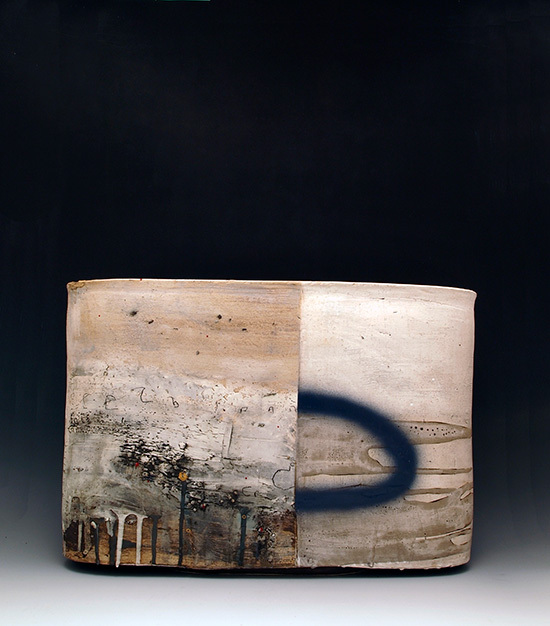 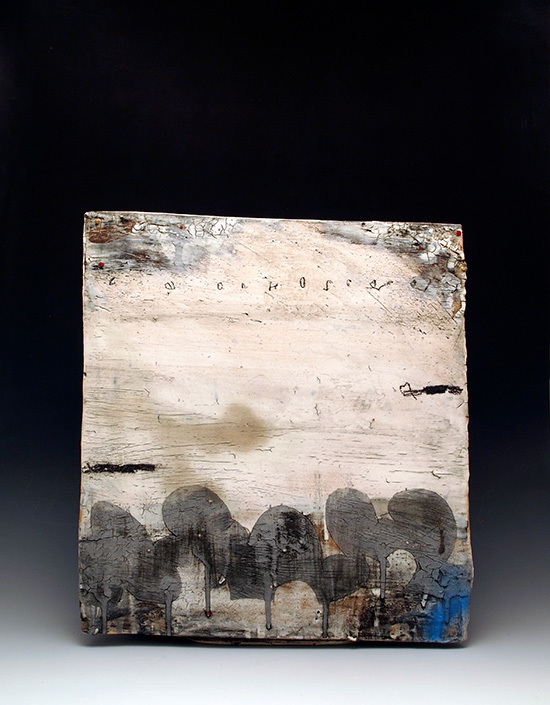 The fascinating scruffy and detailed surface is built by using slips, oxides and glazes, and often being worked many times over to gain wanted outcome and if that wasn’t enough he he adds the final touch with smudged lines and marks and random paints – the outcome is detailed line of ceramics that stand strong.